We offer a full service machine shop as well as numerous C.N.C. (computer numerical control) machines. Manual machining is a great choice for less complex, small orders of machined parts. It is also helpful in producing one-off details for check fixtures, gauges, and tooling. Manual Bridgeport style mills, lathes, and surface grinders are all staples in our machine shop. 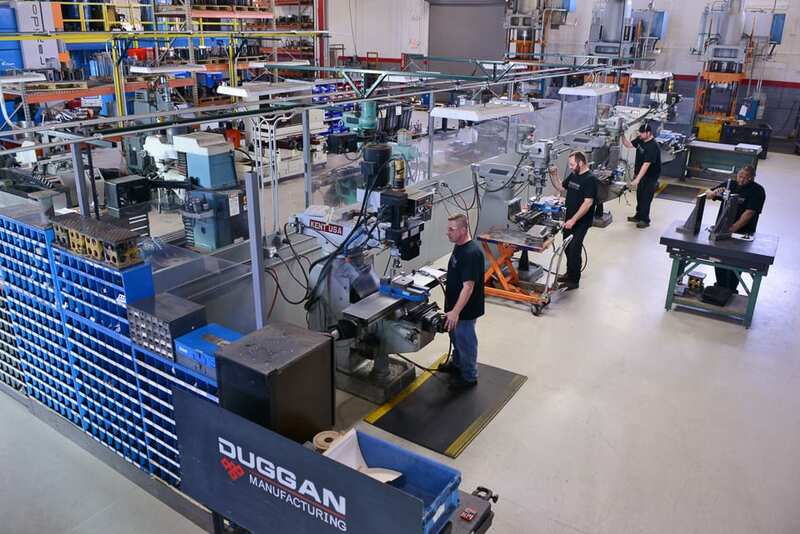 Our machinists are highly skilled, and are also cross trained to program and run many smaller CNC type machines that are also in our machine shop. CNC machining is used for more complex machined surfaces and geometries. 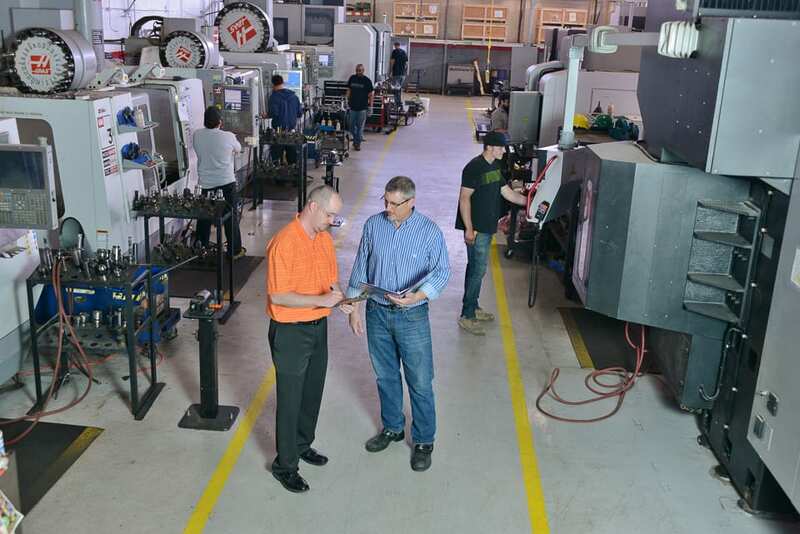 Our team of designers and CNC machinists work together to establish surfaces to be machined and then program milling centers and lathes to do all of the machining via computer control and code. 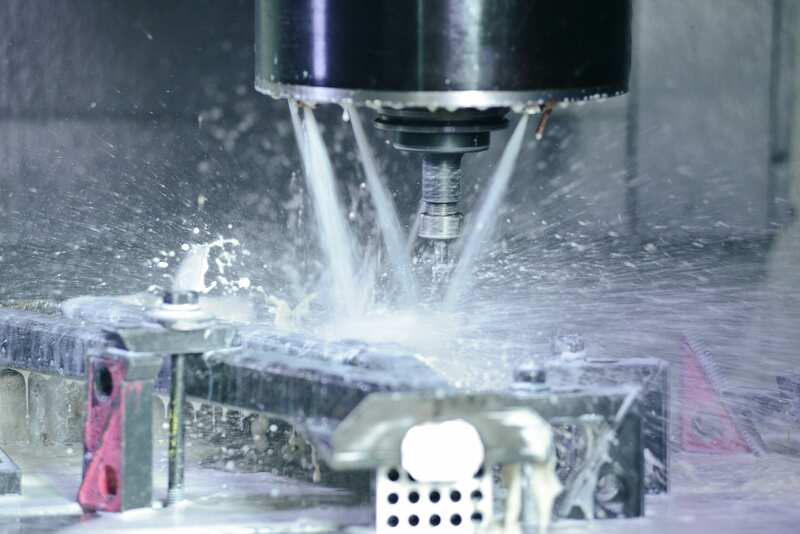 Tool and die, larger products, and larger volume orders are all types of things that make having a large arsenal of CNC machines a must for any manufacturing facility.